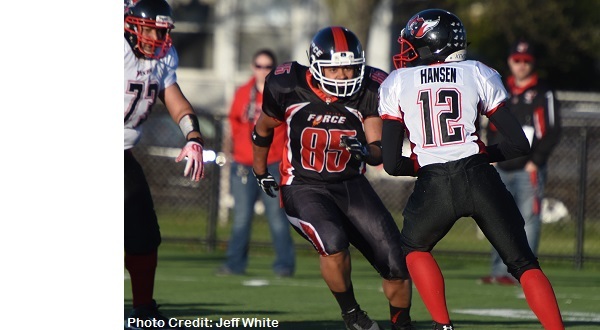 The Chicago Force end with a heartbreaking loss to Boston. Thanks for a great 15 years! 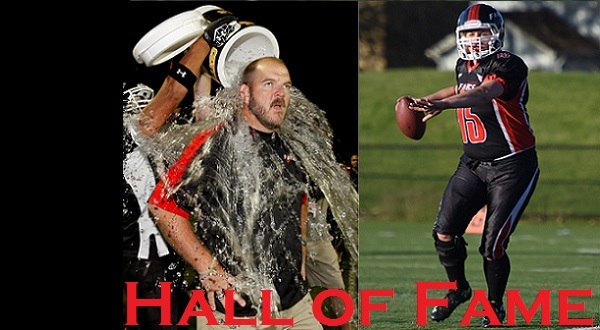 The final season of the Chicago Force culminated with the induction of Head Coach John Konecki and QB Sami Grisafe into the Chicago Force Hall of Fame. Read more here! 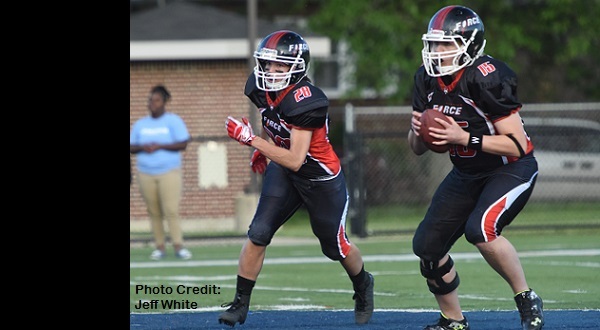 The weather was a balmy 84 degrees for the last regular season game for the Chicago Force. Chicago entered the game as the 2nd ranked team in the country and St. Louis was ranked #8. 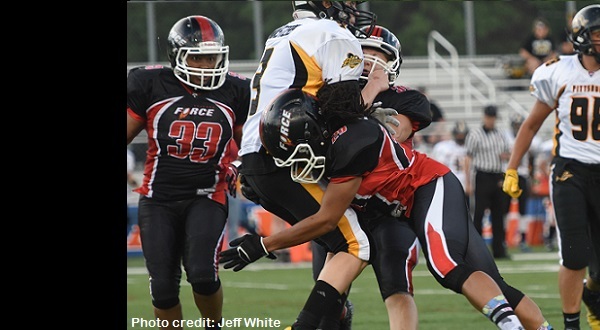 Read about the matchup here! When the two top-ranked teams play each other in the regular season, one anticipates an epic clash and this game certainly delivered. 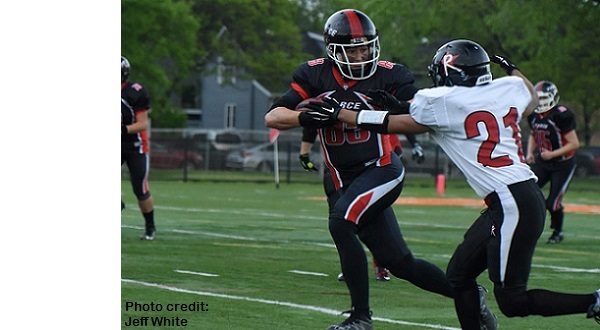 Unfortunately it was the Chicago squad that came up a few yards short...read article here. 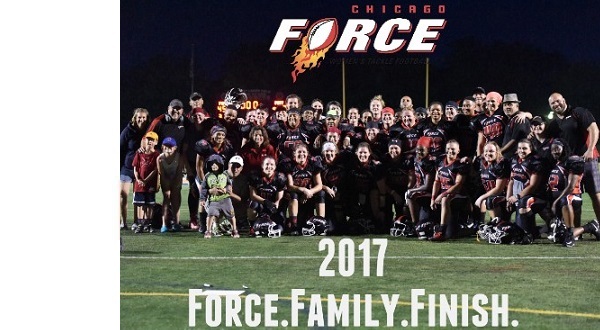 Picture perfect weather set the mood for an evening of winning football as the Chicago Force methodically dismantled the visiting Toledo Reign in a 52-0 blowout! Read the story by clicking here! 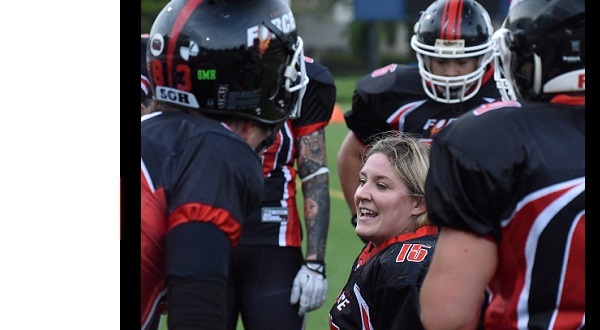 The Chicago Force wanted to be efficient on offense, excel in special teams, play a physical game defensively and post a shut-out. 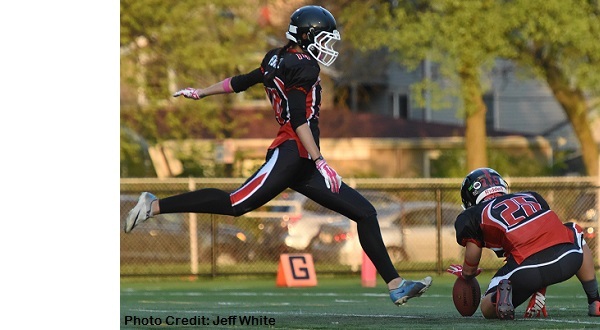 All goals were accomplished while beating the Minnesota Vixen...click for more! Check out all of our highlights and more on YouTube!